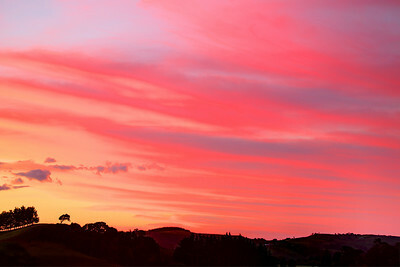 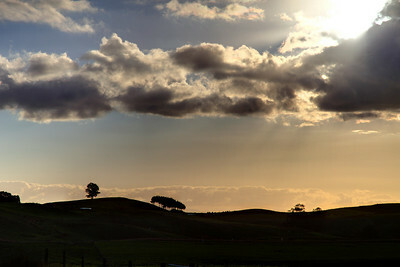 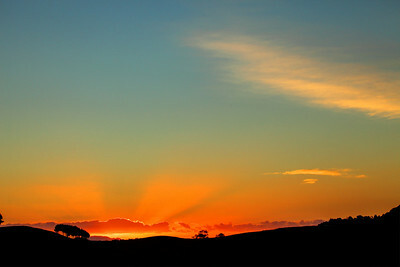 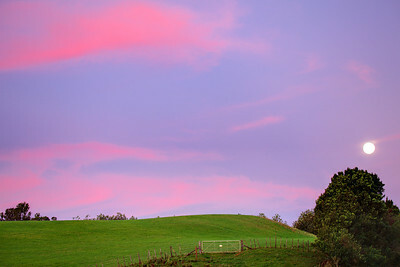 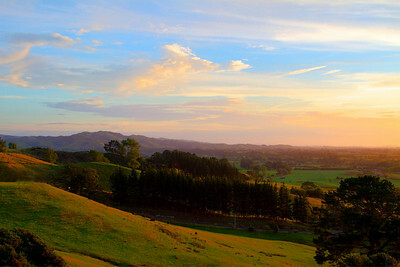 Sunset near Cambridge, Waikato, New Zealand, with trees on the horizon. 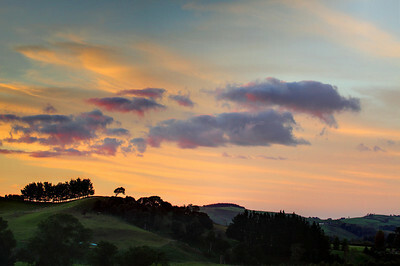 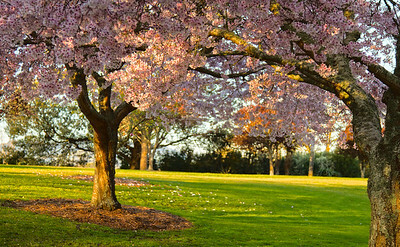 The last rays of sun during sunset with trees on the horizon. 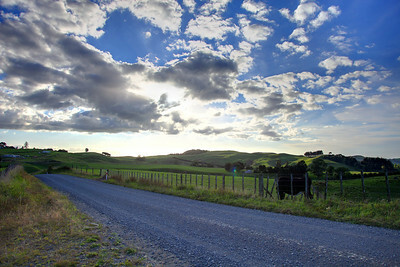 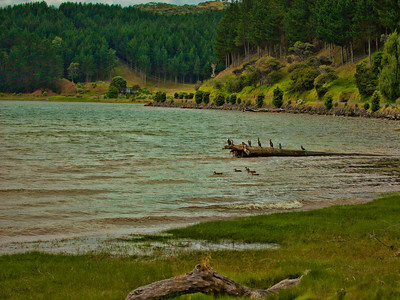 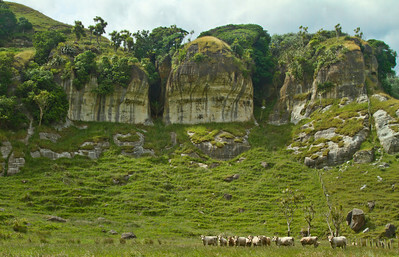 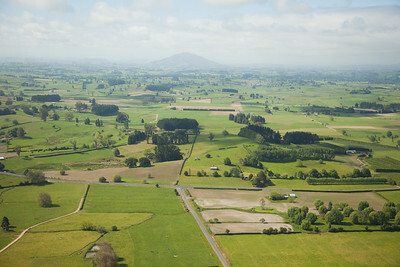 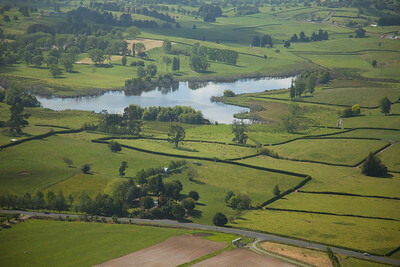 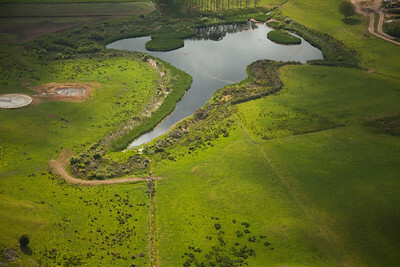 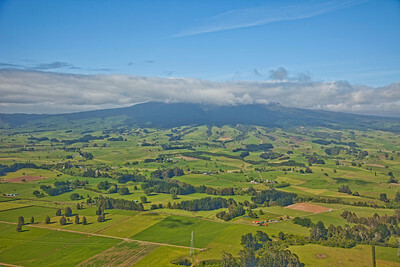 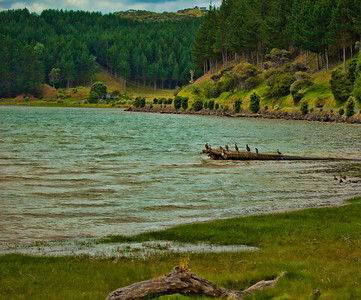 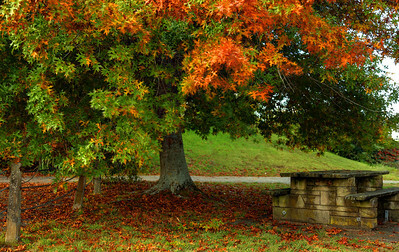 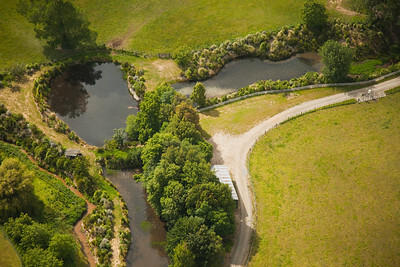 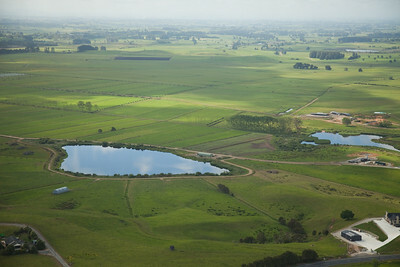 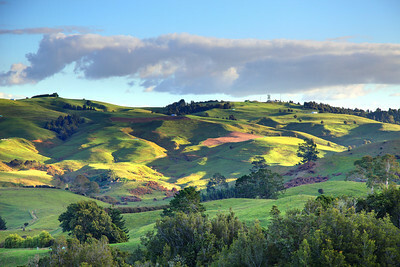 Near Cambridge, Waikato, New Zealand. 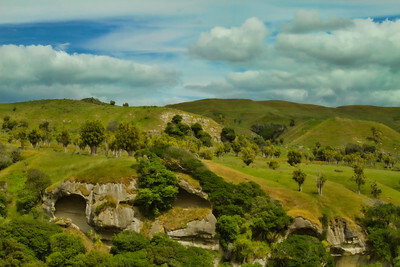 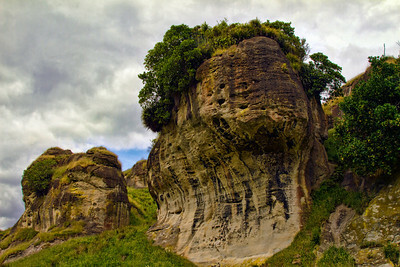 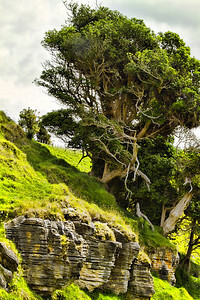 Between Port Waikato and Nikau Cave, New Zealand.